Today we returned to the cardiac unit where my daughter spent the first nine and a half weeks of her life. She needed to have a test that required sedation, and due to her heart condition she needed to be closely monitored by a cardiac anesthesiologist. As we walked through the double automatic doors, we entered another world. It was like we walked back in time almost seven years. I didn't think it would affect me this way, but it did. Seeing the hospital-grade baby crib in the corridor took my breath away just the slightest bit. The low, steady beeping of the monitors was nauseating, and I could feel a knot form in my stomach. 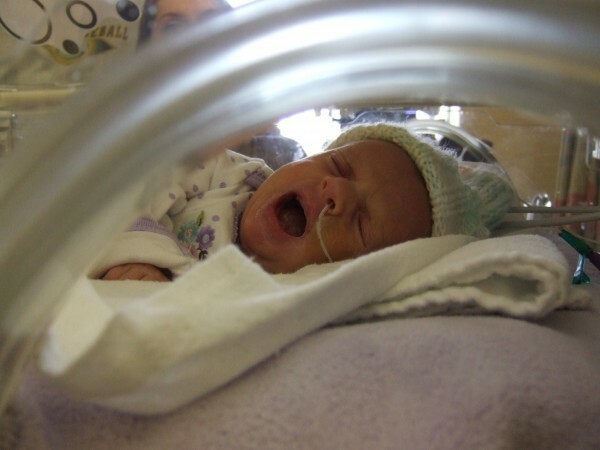 The smell of hospital sterility filled my lungs, and my heart raced. The long forgotten feelings of dread, fear and uncertainty began to creep in. Shortly after settling into our room, my daughter asked to sit on my lap. 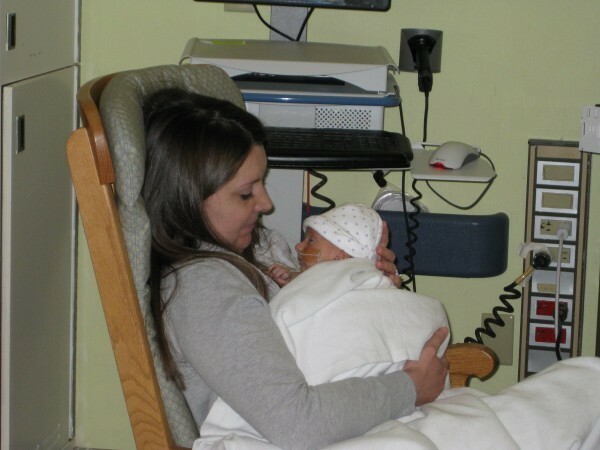 Although she is now almost 40 pounds rather than barely 7 like she was on the day we were finally discharged, I cradled her in my arms and held her tight to ease her nerves, and mine. I was acutely aware of the tears trying to work their way into my eyes. I held them at bay. My daughter was being brave, and I would be, too. We walked with her as the nurse rolled her bed down to the anesthesia room. We looked on as the anesthesiologist covered her still tiny mouth and nose with a breathing mask and gave the instructions. We watched the balloon inflate and deflate. We stayed by her side as the medication began to relax her. We saw the tension drop from her shoulders and her eyelids droop. Then, we walked away and left our daughter in the care of others. Her well-being in their hands. It was at that time that it popped up again for just a split second - that feeling of reluctant helplessness that we unfortunately know all too well. It is amazing how sights, sounds and smells can cause hidden, and purposefully ignored, feelings to come rushing back. Today was minor for us. Nothing invasive, and nothing like what our daughter has already been through. But, for a short time, it still brought me back to an emotional place where I didn't want to be. 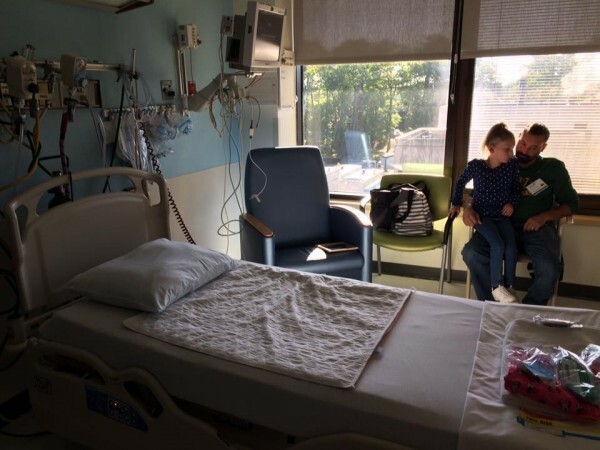 The place where we once were, and will someday be again when she needs her next cardiac procedure. For now, I will be thankful for today. Thankful that this was a quick hospital trip. Thankful that we all came home together after only a few hours and we will all sleep under our own roof. And, after we give our good night kisses tonight, extra snuggles will be in order, and I will be so, so thankful for them. 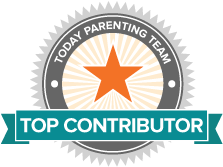 Read more from Mia Carella on her website, (this) mom with a blog, and follow her on Facebook, Twitter and Instagram. Mia Carella is a stay-at-home mom and writer. She likes writing, napping and spending time with her family. She dislikes cooking, cleaning and adulting in general, but absolutely loves being a mom. Follow her on Facebook, Twitter, Instagram and Pinterest.